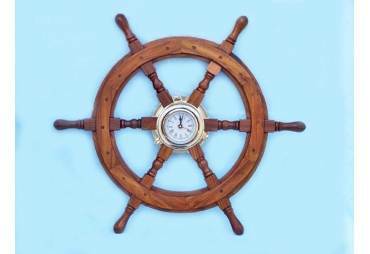 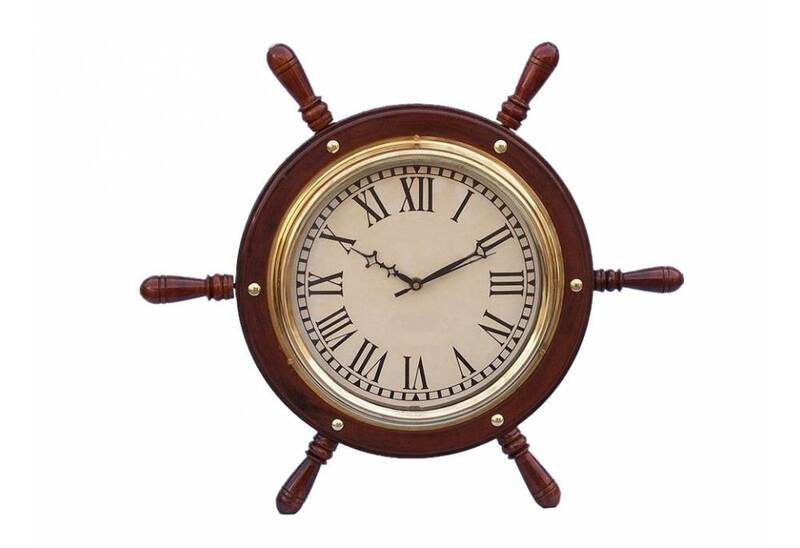 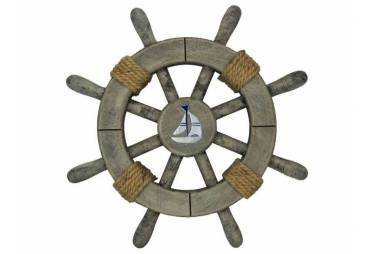 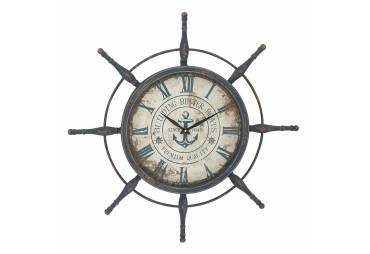 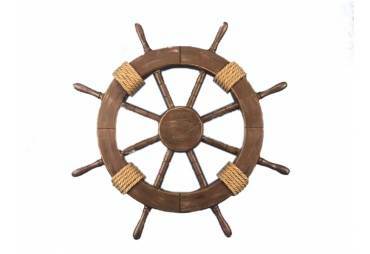 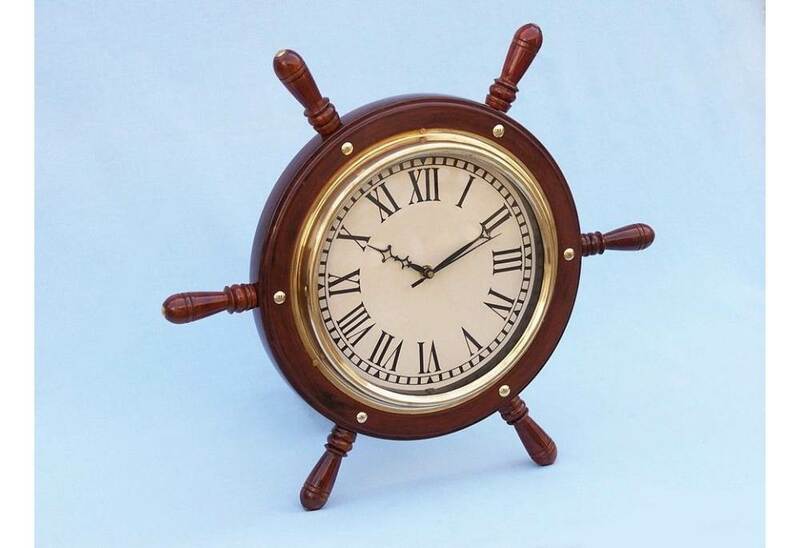 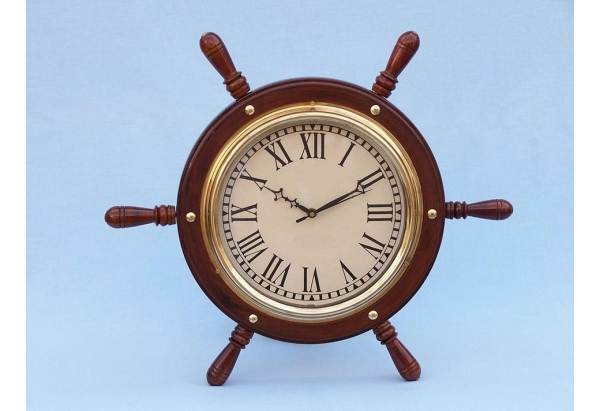 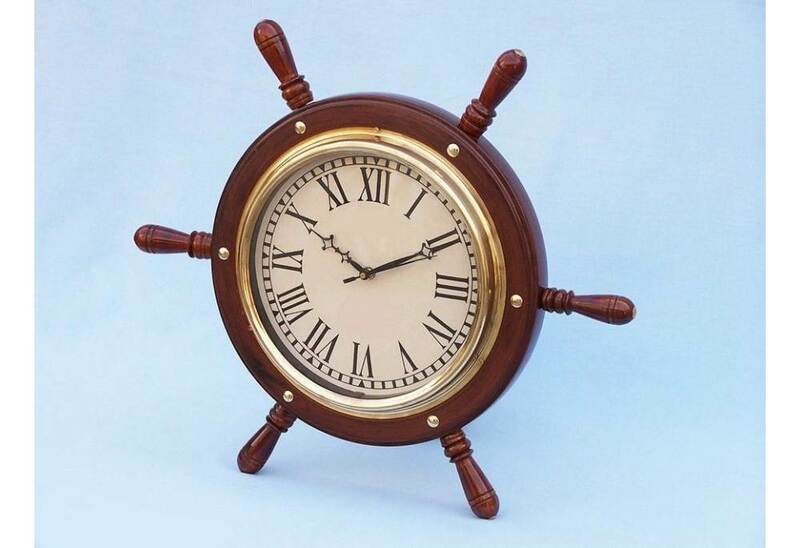 → Nautical & Coastal Decor >Ship Wheels>Solid Wood and Brass Ship Wheel Clock 15"
Solid Wood and Brass Ship Wheel Clock 15"
This Solid Wood & Brass Ship Wheel Clock 15" adds sophistication, style, and charm for those looking to enhance rooms with a nautical theme. 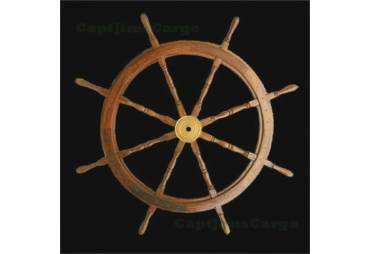 Our replica ship wheels have distinct and clearly visable wood grain. 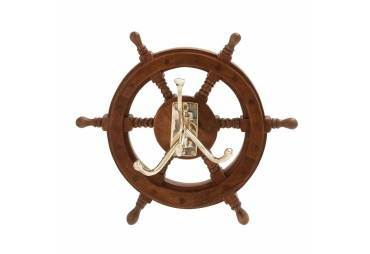 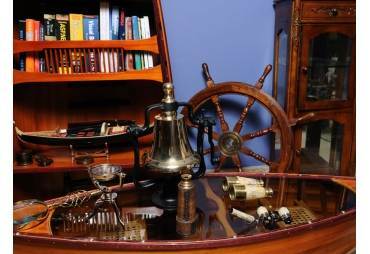 This unique design combines the classic wood grain with metallic brass accents to bring out a true nautical masterpiece. 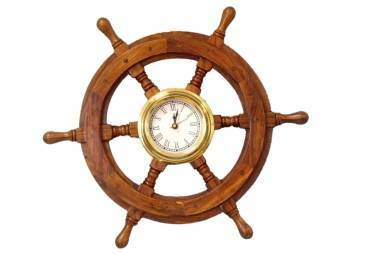 In the center of the wheel is a fully functional clock which rests perfectly inside the steering wheel. 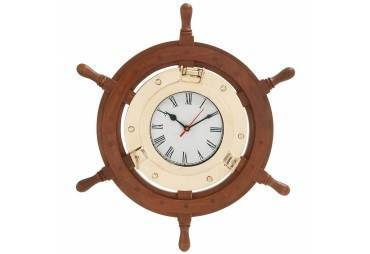 This nautical clock requires AA batteries to operate (not included) which can easily be installed in the back. 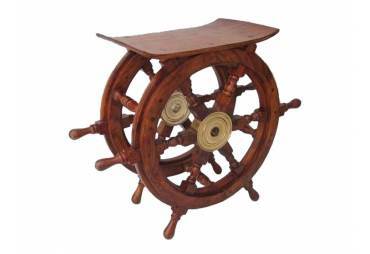 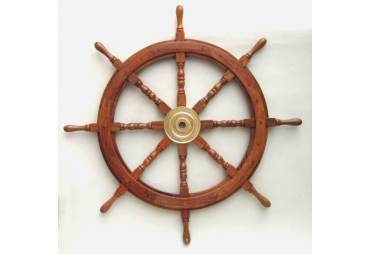 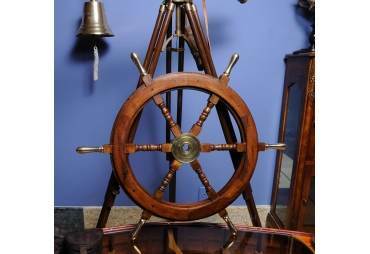 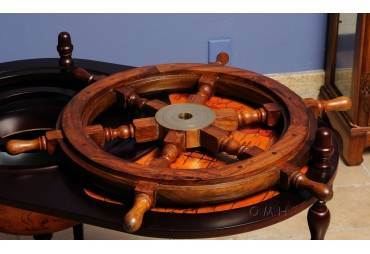 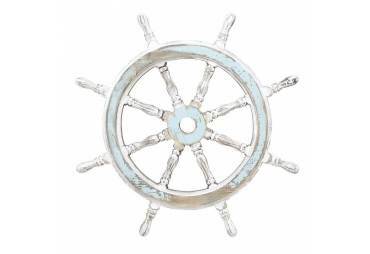 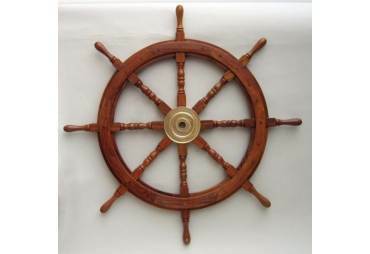 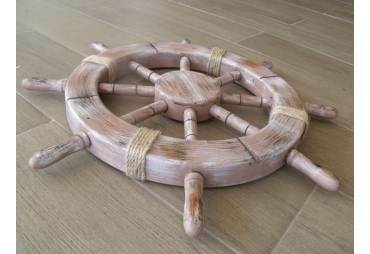 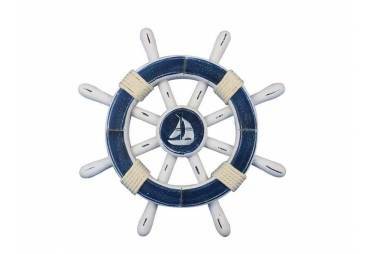 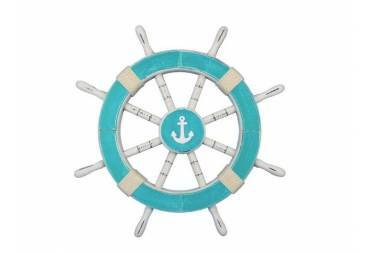 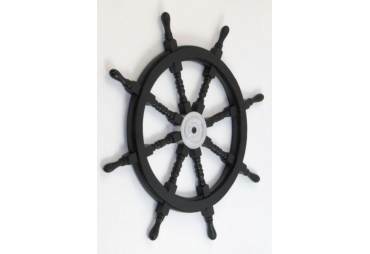 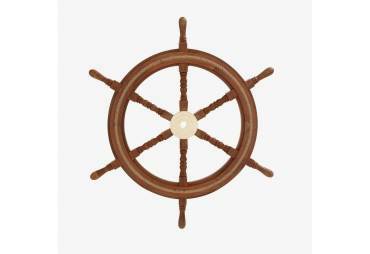 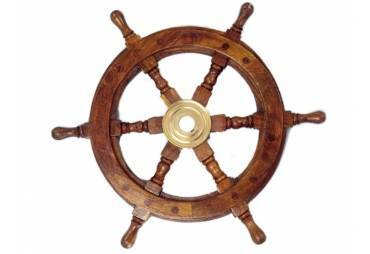 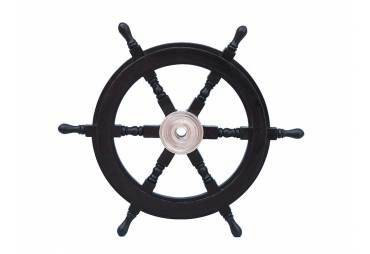 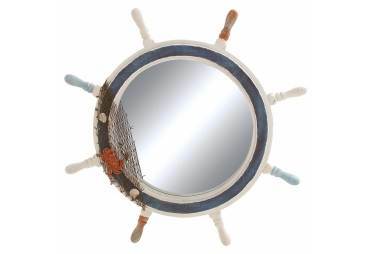 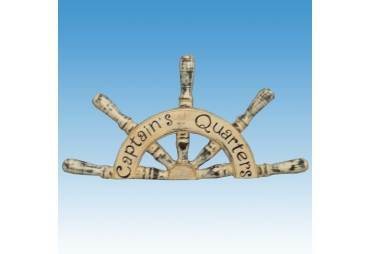 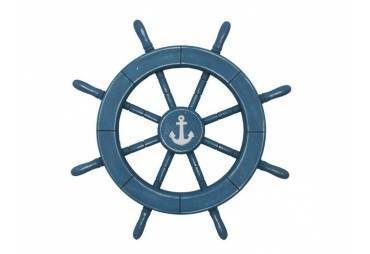 There is also a hinge on the back of the ship wheel to make it very easy to hang on any wall.